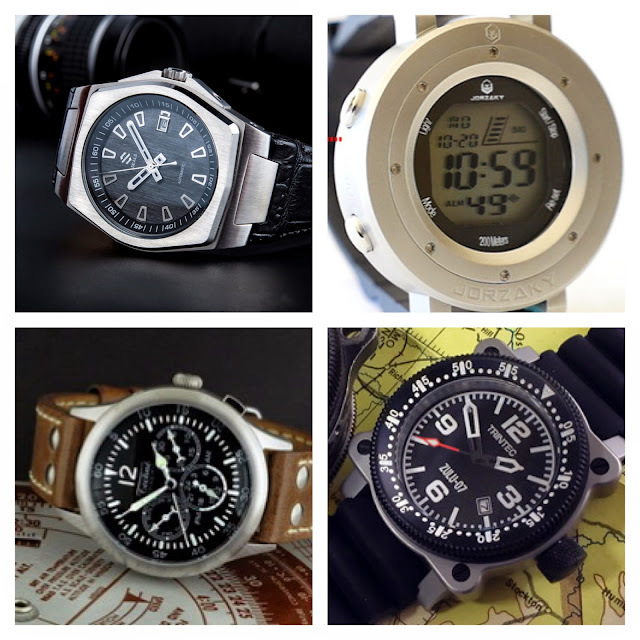 Another new crop of watches has arrived, ready to pull some cash from your PayPal account with the promise of pre-order goodness. What caught The Bum's eye this week? A pretty eclectic mix of the classic, the avant-garde, and the just plain nuts. From the Sierra Nevada foothills of California comes the Seals Model A. The geometric case, exposed screws, pronounced bezel, and vertical brushing on the case and dial lend a burly, yet refined character. Seals say they were inspired by WW2 tanks, but I see more Cartier than Panzer, and that is a good thing. It is 41mm wide, which should create a potent wrist presence without looking bloated. Inside, you will find a reliable Miyota 9015 automatic. 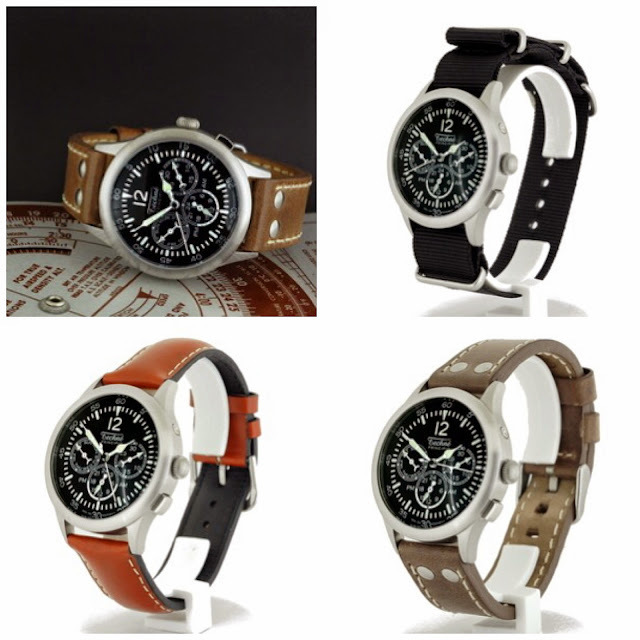 It has a sapphire crystal and 100m water resistance. The Model A is an exciting project and it seems I'm not the only one who thinks so. The project is fully funded and only 8 days remain. Retail price will be $740, but there still pre-orders available for as low as $520. 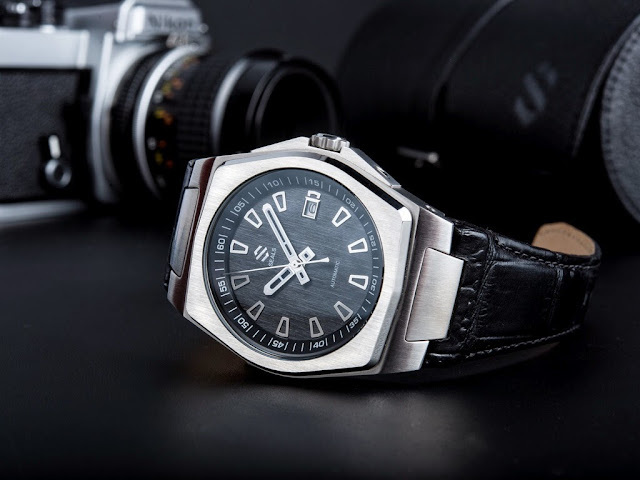 Mercer Watches is back with the Brigadier for another shot at Kickstarter after its first campaign did not reach its goal, but this one should be fully funded by the time you finish this sentence. As you may recall, The Time Bum reviewed a prototype and was very impressed. The Brigadier has a 42mm case with an athletic build, sapphire crystal, SuperLuminova, and a classic dial with applied markers and a textured, cut-away center. A high beat Miyota 9015 handles the timekeeping duty. It now has a decorated case back and lower pre-order pricing starting at $199. 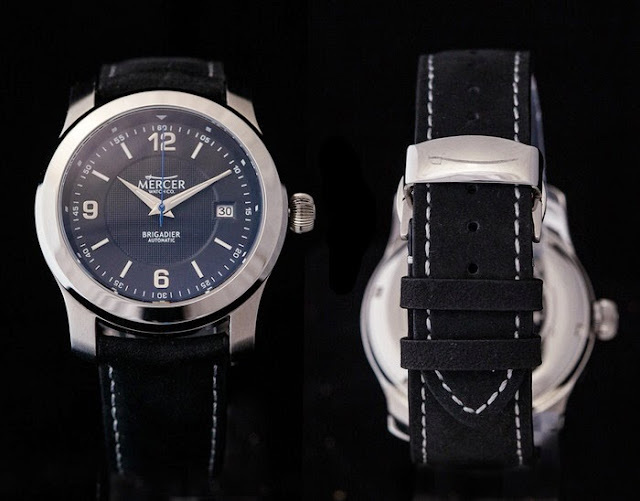 I'm a little early on this one, but come Sunday the 15th, Melbourne Watch Company will launch the Avalon on Kickstarter. 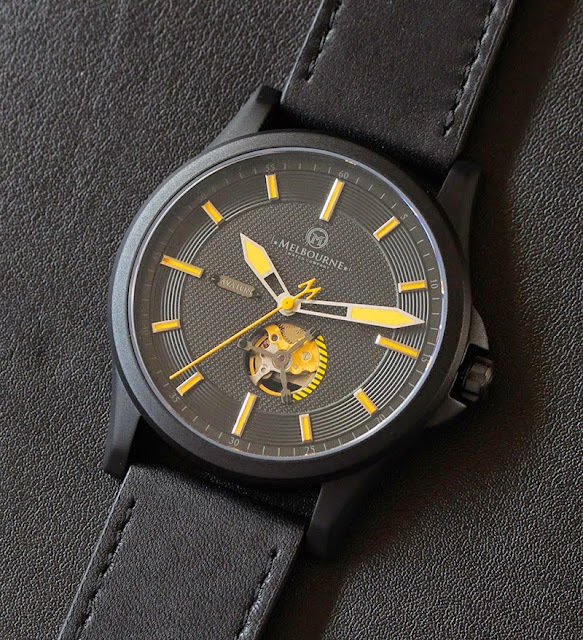 This 45mm DLC black watch has a textured dial, applied markers, sword hands, and orange SuperLuminova. An anti-reflective sapphire crystal tops it off. Water resistance is 50 meters. Its most striking feature is the open heart window, offering a glimpse of the Miyota 90s5 automatic movement within. The watch has been available for order in their web store since December, but 250 units will up for $575 AUD (@ $447 USD). 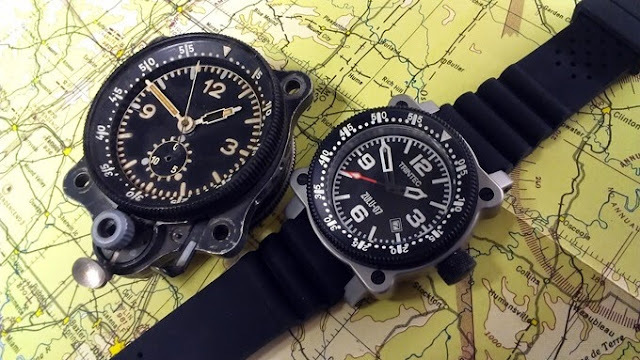 Meanwhile, over at RocketHub, Techné Instruments has the Merlin Dual Time Aviator watch. Way back at the dawn of The Time Bum, I reviewed the original Merlin and declared it to be one of the great affordable watch bargains. The Dual Time builds on this goodness by adding an ISASWISS quartz mechanism with day, date, and 24-hour complications. Like the original, the new Merlin is attractive, sensibly sized (39.5mm), and aggressively priced. Orders start at just $125. "Born in a cockpit. Built for men." Or so says Trintec of its Zulu Pro-07, so I guess technically, its mama was a pilot. The Trintec was inspired by vintage flight instruments, and it is a bruiser, measuring 47x47mm square, and 17.5 mm thick with a 9.5mm screw down gauges. 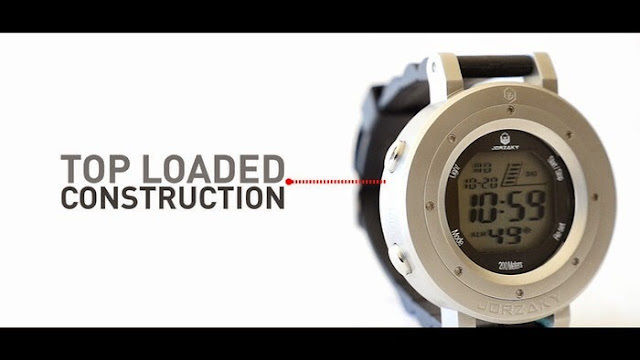 The 24mm rubber strap is secured with 3mm bars. The instrument style dial is protected by a sapphire crystal. In a bit of a divergence from the standard aviation fare, the Zulu also has a 120 click timing bezel and 200m water resistance. Movement is the Miyota 9015 automatic. MSRP will be $825 CAD, and pre-orders start at $450 CAD (@ $360 USD). Ok, I'll admit it. I have no idea what to make of this thing. On the one hand, The Warrior is absurd. On the other, it is awesome. It has a digital module inside a 50mm stainless steel case, top loaded, screwed down, and double sealed, topped with a 2mm sapphire crystal. The drilled lugs feature an ingenious set of channels that allow you to press the spring bars into place without a tool, although you will still need one to get them out. The hockey puck case is perched on a 20mm strap, further enhancing its monstrous size. This brute looks like some sort of industrial instrument, maybe for use in outer space or the depths of the Mariana Trench, but it is only rated for 200m. I don't know whether to love it or hate it, but I admire its insanity. MSRP will be $495 AUD, and backers can get a Warrior of their own for $395 AUD (@$305 USD).